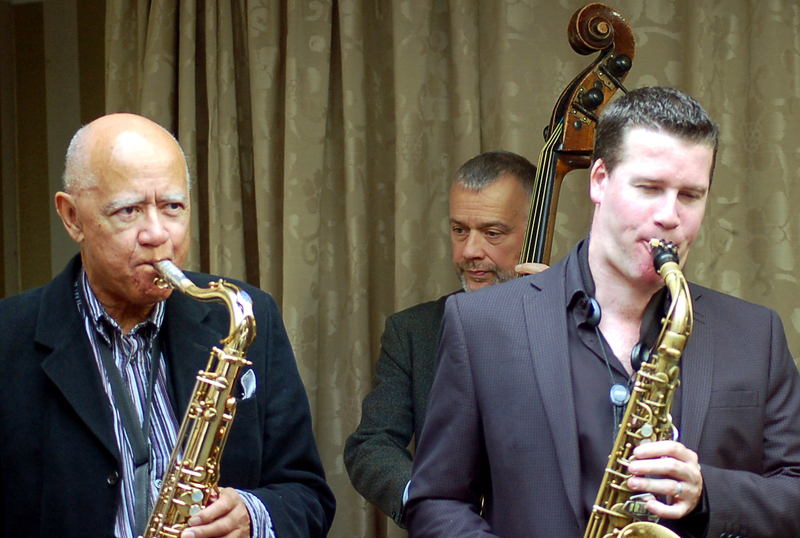 Market Harborough Jazz Club focuses on promoting modern and mainstream forms of Jazz. Our aim is to not only provide Sunday sessions at our venue at the Angel Hotel, but also further promote local jazz events. 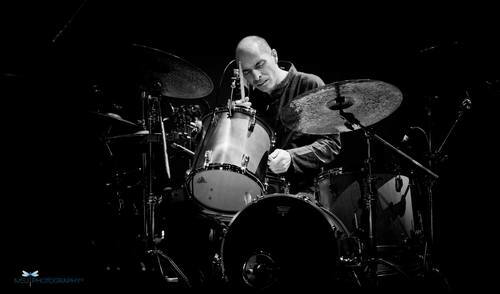 We have an excellent reputation for providing jazz sessions from national and international names as well as rising local stars. We look forward to seeing you at our lunchtime sessions on the second Sunday in every month to enjoy a friendly relaxed atmosphere, good food and the best in modern jazz. 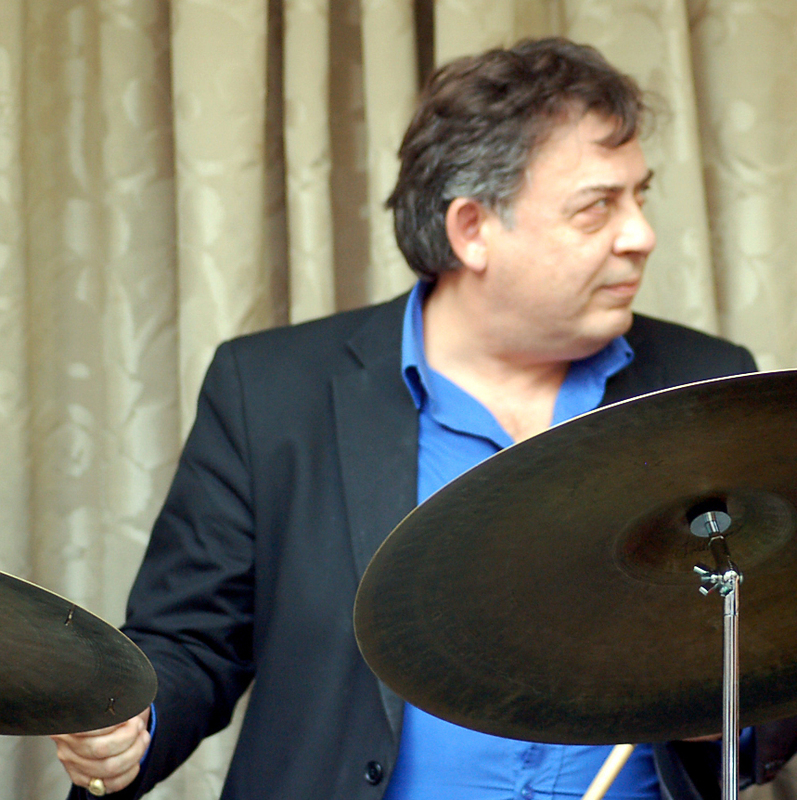 DR LEN'S JAZZ TRIO PLUS GUESTS WILL PLAYING AT THE SWAN, BRAYBROOKE. WHY NOT HAVE A GREAT MEAL AND A GLASS OF WINE AND ENJOY THE MUSIC. EVERY MONTH ON THE FOLLOWING THURSDAYS: 21st FEBRUARY; 21st MARCH, 18th APRIL 7:30 to 9:30 p.m.